Afternoon nap for one hour can increase your little one’s brain activity. Therefore, afternoon nap can help in memory shaping and learning process. Visual and spatial ability of your little one can increase after an afternoon nap. 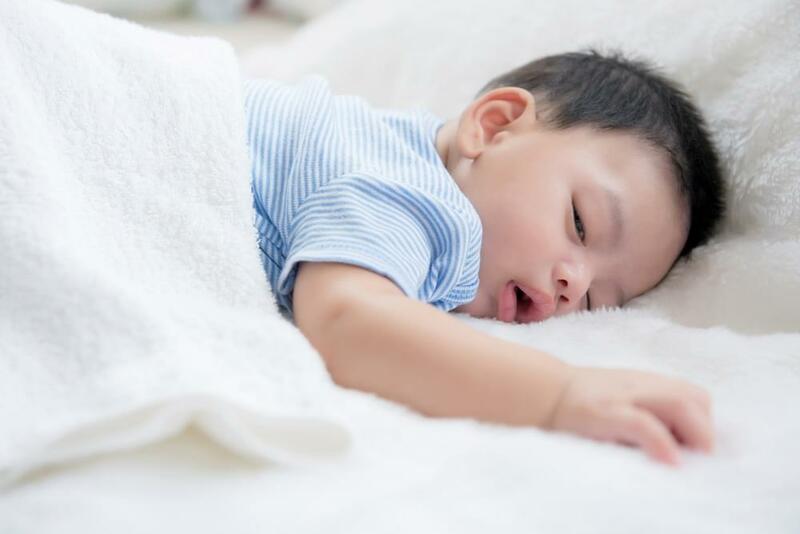 Kim West, MD a sleep coach from Annapolis, United States, and the author of ‘Gentle Proven Solutions to Help Your Child Sleep Well and Wake Up Happy’ stated that during sleeping, your little one can record everything that he has been learnt before. This will make it easier to retrieve that memory once they wake up. Kim West, MD also stated that growth and development of your little one can be optimized if he is used to have afternoon nap and a good night sleep. During sleeping, growth hormone is released. Lack of sleep is linked with health problem. Study from Archives of Pediatrics & Adolescent Medicine, stated that children from the age of five who do not have a good sleep during the night are at increased risk of obesity and can lead to another problem like obesity. Children who have regular afternoon nap has a more stable mental state. They tend to be calm, do not get fussy easily, and have the ability to solve problem easily. Afternoon nap will put your little one’s organs into resting phase after a day filled with activity. So, after knowing the importance of afternoon nap for your children’s growth and development, you better allocate some time for an afternoon nap, especially for children aged three to five years old. Do you know that the brain of a newborn infant is amazing? Imagine, there are a hundred billion nerve cells, that can extend up to 96 kilometers in length when stretched. Complete and balanced nutrition is required by the active and intelligent Little One. In addition, they also require appropriate stimulation from their environment. There is no one more appropriate to provide stimulation for the Little One compared to their parents, as they are the individuals who understand and follow their development since they were born. To teach and sharpen emotional quotient of a child is not an easy thing. But with patience and good example from parents, a good character, including empathy, will be formed since childhood.